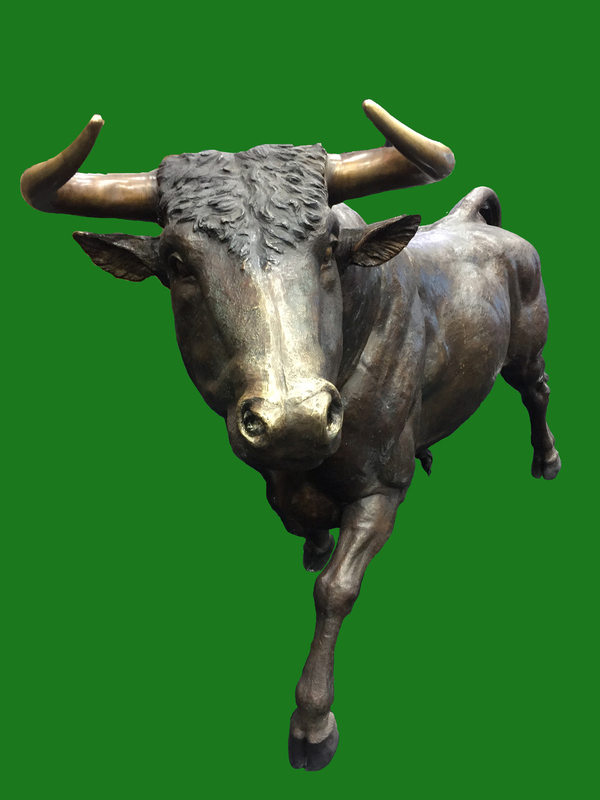 Being Bullish on Our Business is No Bull! Being bullish on precision manufacturing is a logical conclusion from the strength of these just released economic indicators. The data gives strength to the bull for precision manufacturing. Sentiment for sales up 40% since last report! Retail sales were reported at 5.7 % just below January’s 6.0% year over year pace, highest since 2012. The weight of the evidence is clear. The weight of the evidence makes it difficult to be anything but bullish on our business prospects. What are YOU doing to take advantage of the opportunities that this strong economy is providing for YOUR precision machining shop? This entry was posted on Tuesday, March 21st, 2017 at 9:34 am and is filed under Front Office. You can follow any responses to this entry through the RSS 2.0 feed. You can leave a response, or trackback from your own site.